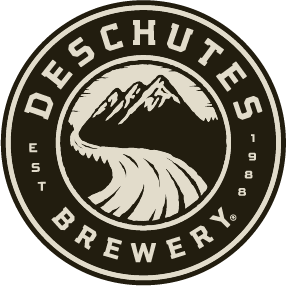 The Deschutes Brewery has partnered with the Deschutes River Conservancy (DRC) to annually restore one billion gallons of water to the Deschutes River over the next few years. Yearly contributions to the DRC’s water leasing program will allow the Brewery to offset more than 14 times their total water requirements, including their bottling facility, brewpubs, supply chain, hops growers and grain growers! Significant is right. The Deschutes Brewery’s contribution is the largest private local donation for the Deschutes River leasing program, making up nearly 7% of the restored flows to the Middle Deschutes. Historically, this section of the river has suffered from low streamflows and degraded habitat. 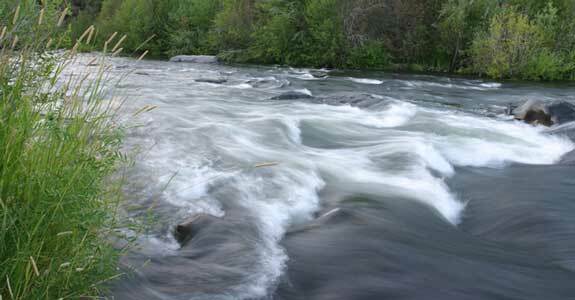 With the Deschutes Brewery’s contribution, the DRC is even closer to meeting our streamflow goal, which benefits not only fish and wildlife but our whole community! and up to a total of 67.7 cubic feet per second instream, or about 9.7 per year.